Kubala, Ludwik, b 9 September 1838 in Kamienica, Cracow county, Poland, d 30 September 1918 in Lviv. Prominent Polish historian and political figure. Kubala studied at the universities of Cracow and Vienna. He was a participant in the Polish Insurrection of 1863–4. From 1875 to 1906 he taught in a gymnasium in Lviv. 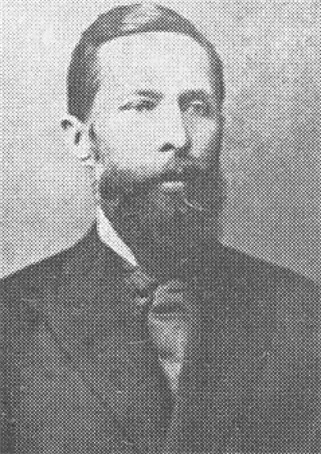 Kubala was a member of the Polish Academy of Sciences from 1884 and a full member of the Shevchenko Scientific Society. He specialized in the history of Poland and in Ukrainian-Polish relations during the time of the Cossack-Polish War (1648–57); he was particularly interested in military history and the personalities of such major figures as Hetman Bohdan Khmelnytsky. His publications include Szkice historyczne (Historical Sketches, 6 vols, 1881–1922), Jerzy Ossoliński (2 vols, 1883), Wojna moskiewska r. 1654–55 (The Muscovite War, 1654–5, 1910), Wojna szwedzka r. 1655–56 (The Swedish War, 1655–6, 1913), Wojna brandenburska i najazd Rakoczego w r. 1656–57 (The Brandenburg War and the Invasion of Rákóczi in 1656–7, 1917), and Wojna duńska i pokój oliwski 1657–60 (The Danish War and the Peace of Oliwa, 1657–60, 1922).